Stephanie Bibeau found her love for dance when she was in fourth grade at Rap N Tap School Of Dance under the guidance of Carolyn Hanley-Tapley and Shantell Sabino. While Stephanie was at Rap N Tap she competed in several competitions and won numerous awards, including second place for her solo "All That Jazz" at Disney World, FL. In eighth grade she was offered the role of student assistant giving her the chance to be creative. This opened the door for job opportunities including head choreographer for the Amesbury Middle School play "Annie" in 2000 and in the High School play "The Wizard Of Oz" in 2002. While studying dance Stephanie also participated in her high school cheering team, competing and going to nationals in 1999. Attending several cheering camps she was invited to be an instructor. Stephanie furthered her dance education after graduating high school by attending Dean College Performing Arts; learning and improving her dance skills. Stephanies work experience grew by becoming a back up dancer for big artists like Sean Paul, Chaka Khan and Papa Roach. In 2003 she was invited to perform at the star 97.3 concert held at the Avalon in Boston and in 2004 she performed for over 30,000 people at the Hatch Shell in Boston for the Kiss 108 concert. 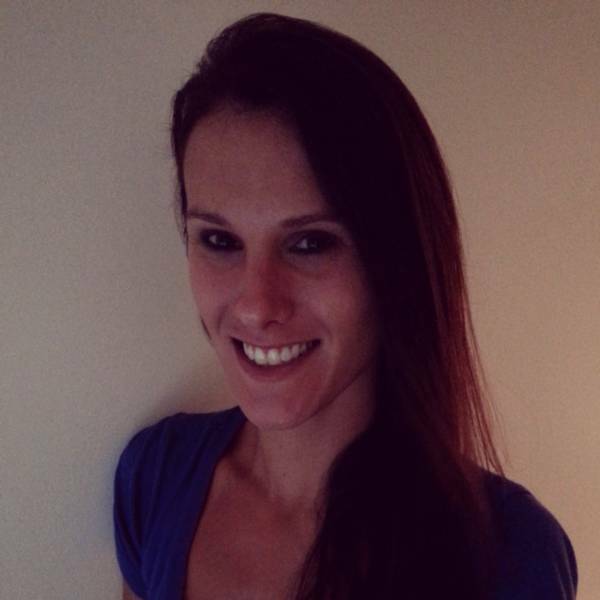 In 2008 Stephanie became a Hip Hop instructor for Latitude Sports Club in Salisbury MA and found herself back at Rap N Tap teaching a variety of styles ranging from ages 4-18. Miss Stephanie is looking forward to another year of watching her students evolve and improve not only in dance but within themselves. Please see Instructor/Owner Carolyn Hanley-Tapley and Instructor/Director Shantell Sabino's Pictures and bios on Home Page! 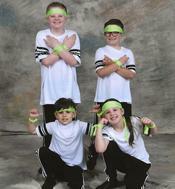 In 1992, Nicole Cronin started taking dance classes at Rap N Tap at the age of eight. At the age of twelve she was promoted into the dance/tumbling company which led to competing in several dance competitions. Nicole won many awards while competing in different states performing solos, duos, trios and group routines. At the age of fourteen, Nicole was introduced to student teaching with Carolyn Hanley-Tapley and started being instructed by Shantell Sabino. In high school she was on the cheering team and was a camp counselor for the Boys and Girls Club. Her passion for teaching young children led to her achievement in earning a bachelors degree in Early Childhood Education and a Bachelors degree in Art at Salem State College. 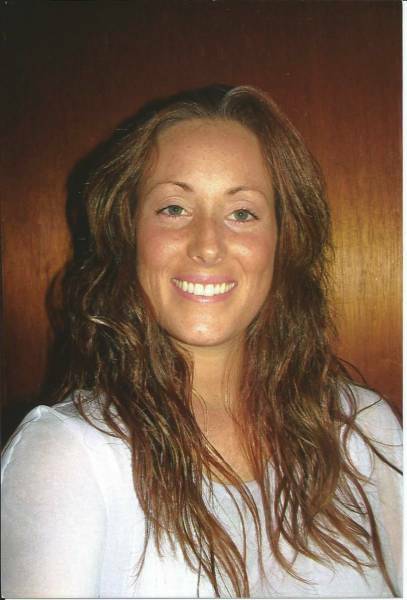 Nicole has participated in several college dance classes and has over ten years of professional experience with children ages 6 and under. Her goal for all her students is to have a fun, positive and memorable experience during dance class. Nicole is looking forward to meeting all of her students for another great productive year at Rap N Tap.